Welcome to Mr. Toad's Stereo and Home Theatre. 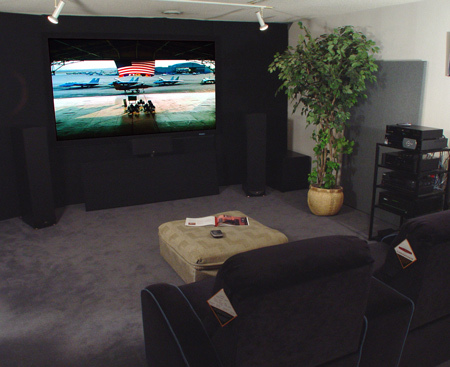 Your source for quality Home Theatre and Stereo/Video equipment. We offer components from companies like Paradigm, Anthem, Denon, Rotel, Lexicon, Runco, Audio Quest, Toshiba Cinema and others. Our design team is ready to help you with any project from the simplest music system , whole house music, media room or the most sophisticated home theatre. Our expertise includes certified Imaging Science Foundation calibrations for near perfect video, certified Home Acoustics Alliance evaluations for making your room sound better, remote control systems for easy system use and many other areas to make your music and movies spectacular. 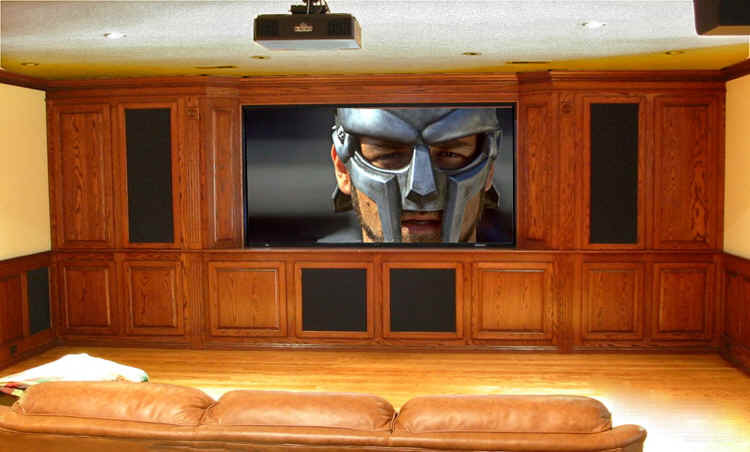 Look around our site to discover some of the things we can do to improve your current home theatre or create a new one for you.